Our specialist die cast, model soldiers and toys sale held on 18th November 2015 had excellent attendance in the room with over 90% of lots offered selling on the day. 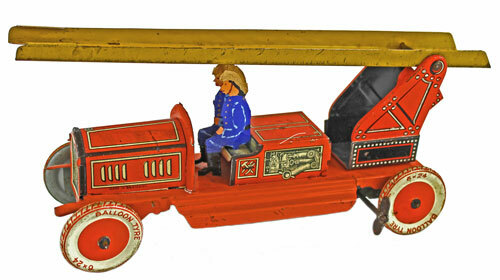 Lots 296 to 318 offered keen bidders a range of tin plate model toys. 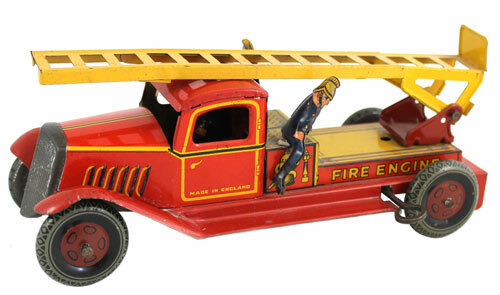 Selling particularly well was this Tip and Co. Fire Engine which sold for £141. 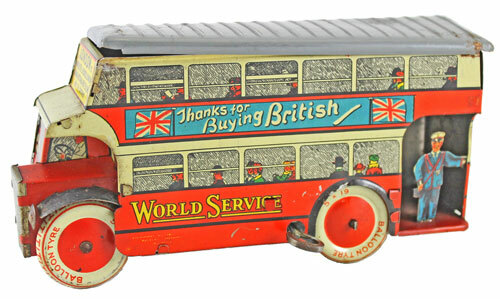 Wells was also a popular brand in this section with this pre-war ‘World Service’ clockwork bus which achieved £82. And this Fire Engine which sold for £94. The model soldiers section contained a range of King and Country lotted both as collections and single sets. This Waffen SS Sturmgeschutz IV set was sold for £100. 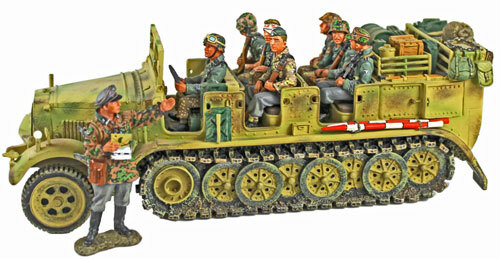 And this SS 8-Ton Prime Mover Half-Track achieved £112. There was a wide variety of model cars offered in the Corgi section. 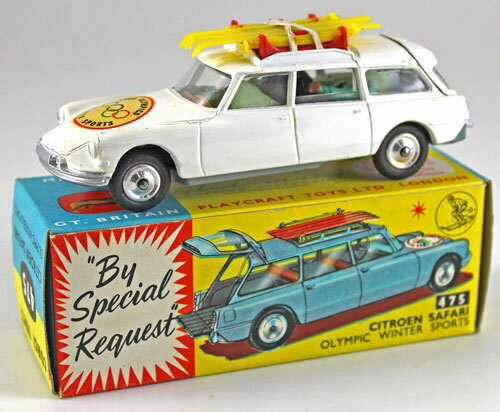 Highlights were this Citroen Safari 1964 Olympics No. 475 which sold for double estimate at £118. 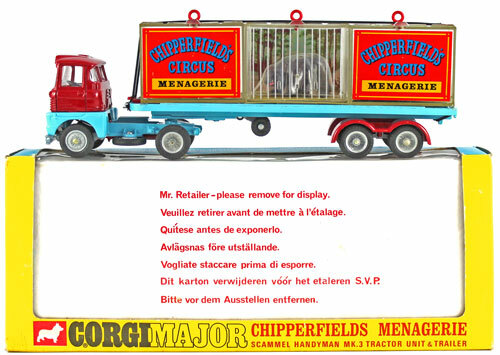 And this Chipperfields Menagerie Transporter No. 1139 realised £247. 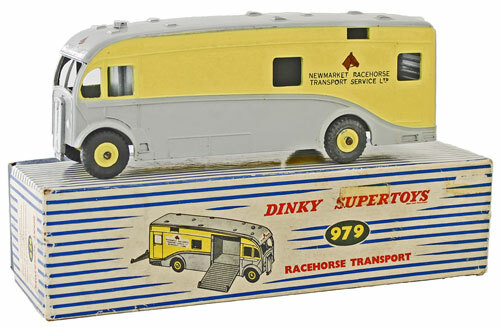 The always popular Dinky section offered this Racehorse Transporter No. 979 which sold for £354. 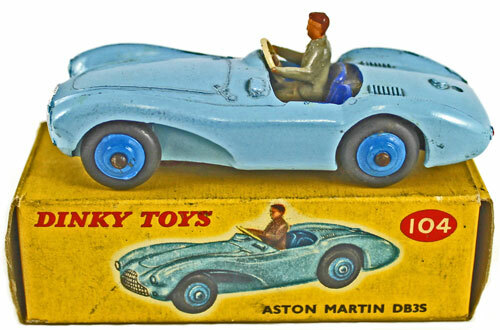 And this Aston Martin DB3S No. 104 achieved £141. 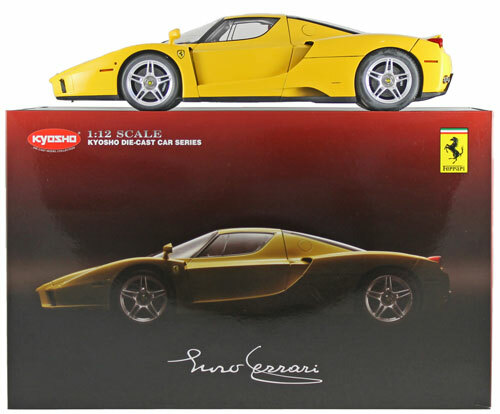 Buyers of more modern models also had plenty to choose from at the sale with highlights being this Kyosho Ferrari Enzo which sold for £188. 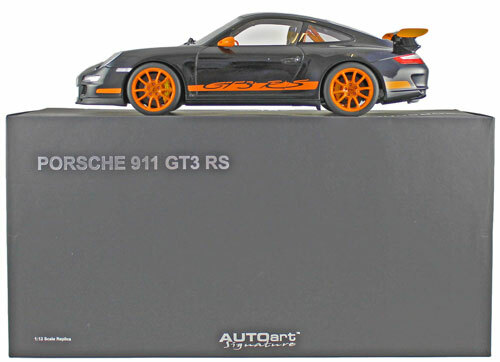 And this Autoart Porsche 911 GT3 RS selling above estimate at £177. 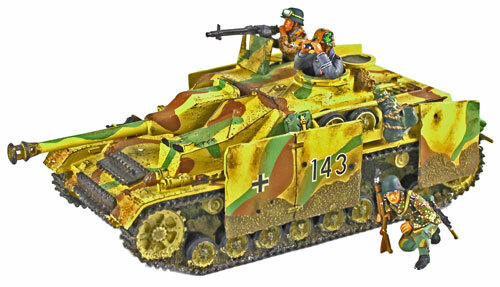 Our next die cast, model soldiers and toys auction will be held on Wednesday 20th January 2016. The full catalogue for this sale will be on our website in the next few weeks or keep an eye on our Twitter and Facebook pages which will include updates of our latest auction news.